A resorcinol, lactic and salicylic acid solution that can be used for a deeper exfoliation. It is effective in treating pigmentation, acne, and sun damaged skin. A resorcinol, lactic and salicylic acid solution that can be used for a deeper exfoliation. It is effective in treating pigmentation, acne, and sun damaged skin. 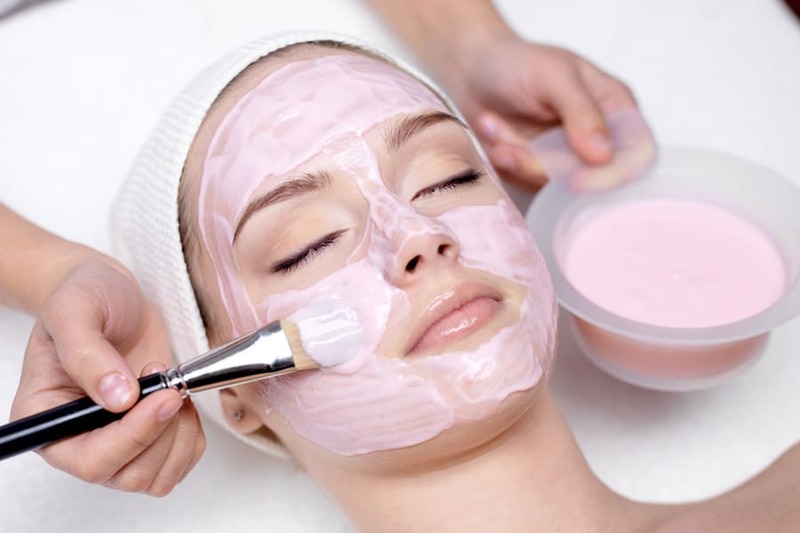 The client will experience noticeable peeling or flaking approximately 3 to 4 days after the peel. Sun protection is extremely important and must be used at all times.